Sorry, this registration type is sold out. Join as our Title Sponsor and help us make the tournament a huge success! This package includes title partner billing on all advertising, signage, social media, etc. 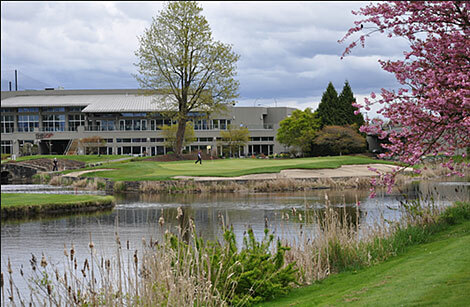 As well, you’ll have an opportunity to address the banquet, plus golf and dinner for four. Sponsor everyone’s ride for the day! This package includes signage on all the carts, plus golf and dinner for four. You’ll be a guaranteed hit when the hungry golfers come in off the course! 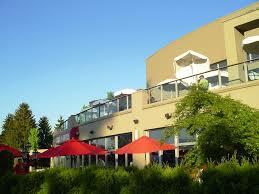 This package includes signage on all the tables, plus golf and dinner for four. Everyone loves the putting contest! This sponsor will have their signage at a prime location on the putting practice green. Also includes dinner for two. You supply the exclusive putting contest prize, and bring additional signage if you wish. Sponsor one of the holes on the course! This is a great opportunity to engage with the golfers and have some fun at your exhibit! 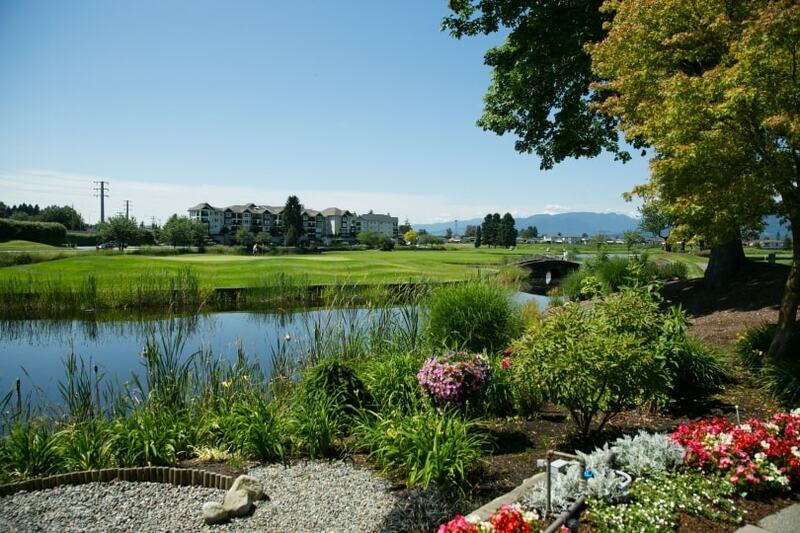 Includes signage, golf, and dinner for four. This sponsorship includes signage, plus dinner for two. Your generous contributions of time and money mean the Maple Ridge Community Foundation can continue the important work it does in our community, providing funding for a wide variety of local non-profit and charitable organizations. 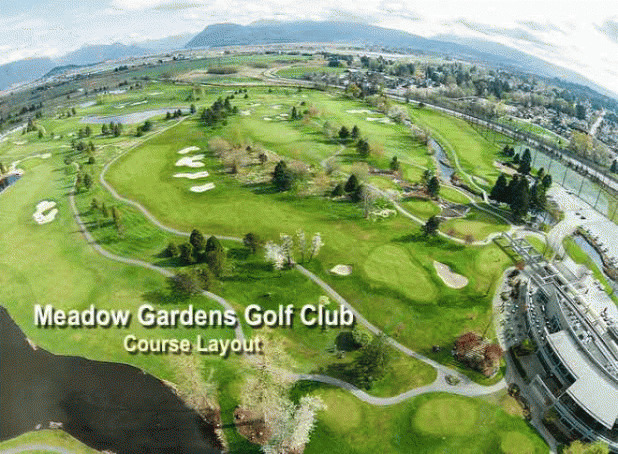 Meadow Gardens Golf Club in Pitt Meadows, BC. The MRCF’s mission is to maintain and grow a community endowment which supports charitable groups in Maple Ridge with grants that allow those organizations to provide services and benefits to the widest possible range of residents. Naturally, by growing the endowment the Foundation is able to help more people every year, so thank you again for your generosity. This is a great opportunity to mix business with fun! Water, sand, tree-covered rolling mounds and attention to the needs of nature mark Meadows Gardens from the moment you arrive. 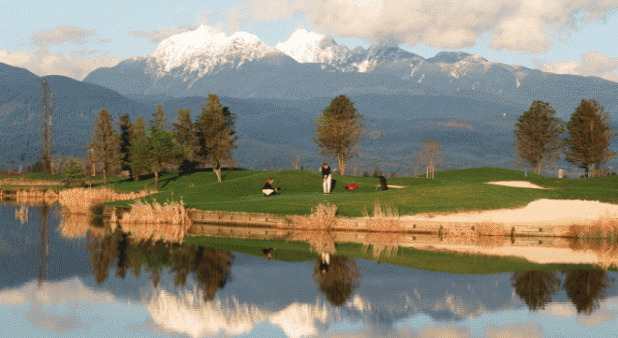 From the winding drive, spectacular views of the Golden Ears Mountains appear right through to the 18th green. The theme of harmony and challenging golf repeats itself hole after exciting hole. Featuring tournament Black, through Blue, White, and Green Tees, Meadow Gardens presents a risk- reward opportunity for serious shot makers, without sacrificing playability. Peppered with exciting Par 4s, Par 3s, each requiring a different club to reach the green and the signature 18th.